This Build Your Synthetic Brush Shaving Kit allows you to choose your own shaving soap scent, boar brush and it comes with an after balm. You can add a razor, blades and a bowl if you wish. 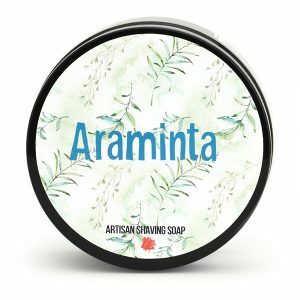 Our Handmade Artisan Shaving Soap starts your wet shaving journey. 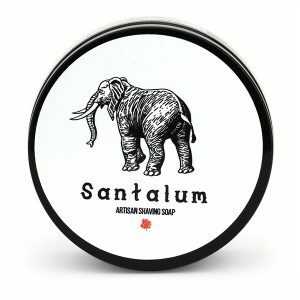 To get the best out of our shaving soap it is important to use a shaving brush. 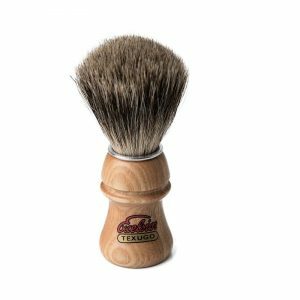 In this Kit we have offered a variety of Boar Shaving Brushes. 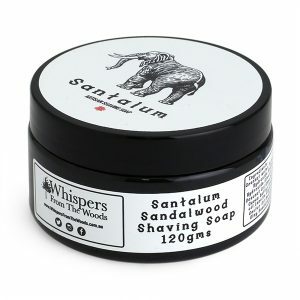 Synthetic shaving brushes have been made using a high quality cruelty-free synthetic fibres. 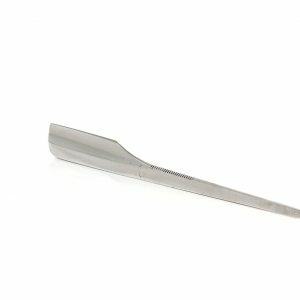 They have excellent flow through and lovely soft tips. The synthetic shaving brushes have the perfect amount of backbone while still being feathery soft. They whip up a luxurious lather and releases it easily while retaining water well. The synthetic shaving brushes clean easily and dry quickly. Therefore, these brushes are ideal for people who travel while equally excellent for every day use. To maintain and extend your shaving brushes life clean every 3 months. 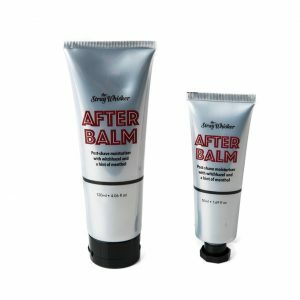 This lovely after balm is an excellent choice to soothe your skin after you have shaved. It has witch hazel and a touch of menthol and can be used as a moisturiser. It is non greasy and easily absorbable. 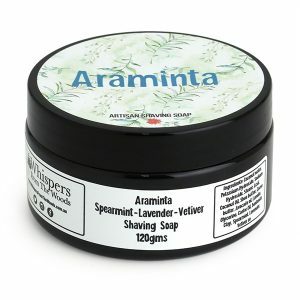 It is highly recommended to use an after balm or moisturiser after shaving. Using a DE Safety razor will generally give you a better shave, it is more enjoyable, it is cheaper and it reduces your carbon footprint as you will no longer be discarding plastic razors. It will require your full concentration at least initially as you learn how to run the razor over your face more importantly it will introduce you to the pleasure of wet shaving. A sample pack is an ideal way to start so you can work out which razor blade you prefer to use. Russian razor blades are preferred by wet-shavers around the world. 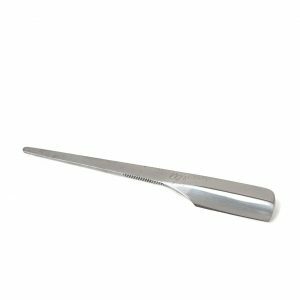 The Steel Double Edge Blades will fit all traditional double edge razors. Hence they are known for being sharp, durable, long lasting and excellent value . As a result they are widely used by barbers in Europe. This Build Your Synthetic Brush Shaving Kit allows you to select the items you would like to wet shave with. 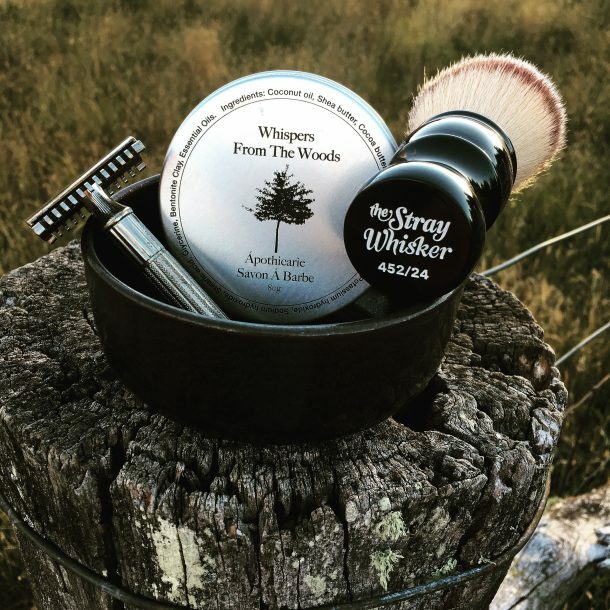 In this Build Your Synthetic Brush Shaving Kit you can choose your shaving soap scent, choose between badger brushes, DE safety razors, razor blades, after balm, and lathering shave bowls. 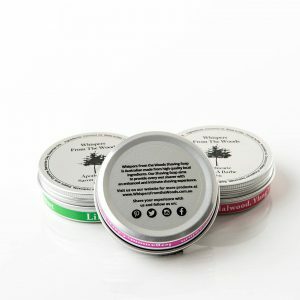 In this Build Your Synthetic Brush Shaving Kit you must choose a shaving soap, brush and balm. The rest of the items are up to you choose as many as you like. This is an excellent way to start your wet shaving journey. If you have any form of reaction please stop using the soap. 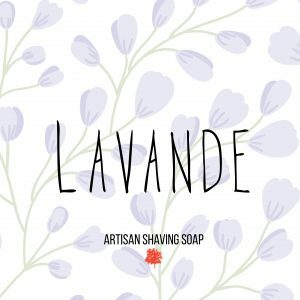 It is more likely that you are sensitive to the essential oils in the soap and not the soap itself. These synthetic shaving brushes have been made using a high quality cruelty-free synthetic fibres. 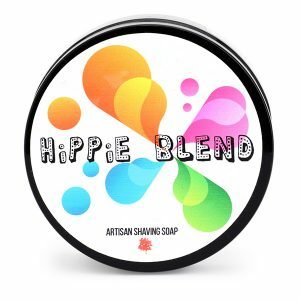 They have excellent flow through and lovely soft tips.This synthetic shaving brushes have the perfect amount of backbone while still being feathery soft. 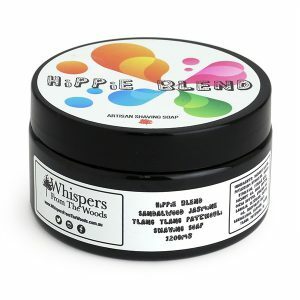 They whip up a luxurious lather and releases it easily while retaining water well. The synthetic shaving brushes clean easily and dry quickly. Therefore, these brushes are ideal for people who travel while equally excellent for every day use. 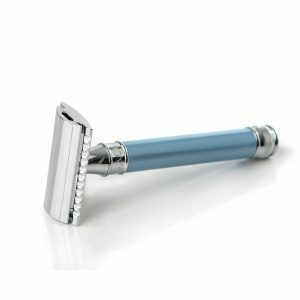 Most people experience a great reduction in irritation and a closer shave when switching to a safety razor. This is due to the design of the razors, the sharper blades, and your skin only being exposed to one blade at a time. Shaving with a DE Safety Razor is a much cheaper way to shave. You will also significantly reduce your carbon footprint as the blades are recyclable as they are made from steel. 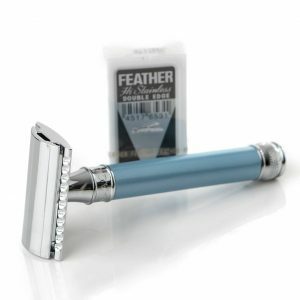 The double-edged safety razor is a razor with a slant bar that can be used on both sides, with two open edges. The blade on the double-edged safety razor is slightly curved to allow for a smoother and cleaner shave. Non-greasy, easily absorbed, it is suitable for use all year round. It is important to use a post-shave balm every time you shave. As this will help to restore your skin’s natural moisture balance. 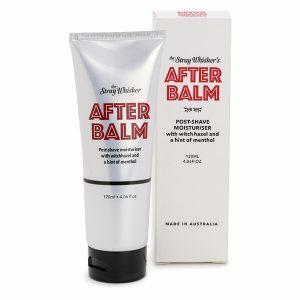 If you do not use a good quality post shave balm you may further dry out your skin. People have used bowls to lather in for a long time, however lather bowls are purpose-built specifically to build shaving lather with a shaving brush. They’re usually distinguished by having a “rough” or textured inside-bottom to improve lather-making production.